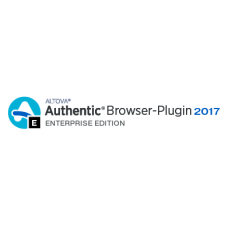 Authentic Browser Plugin is an advanced WYSIWYG content editor for XML and databases that allows users to view and edit data without being exposed to the underlying technology. 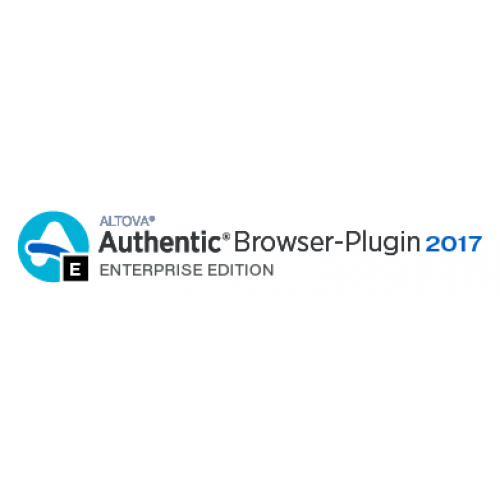 Authentic Browser is deployed on a server and can be easily accessed by any network user via URL. 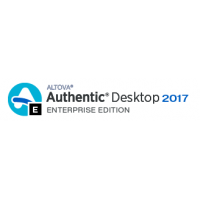 The software is available on a term license basis for a license term of 12 months.